This seascape painting is a moody misty morning. Painted on panel board the edges are a raw light wood finish. Wax medium gives the surface quality a matt finish. 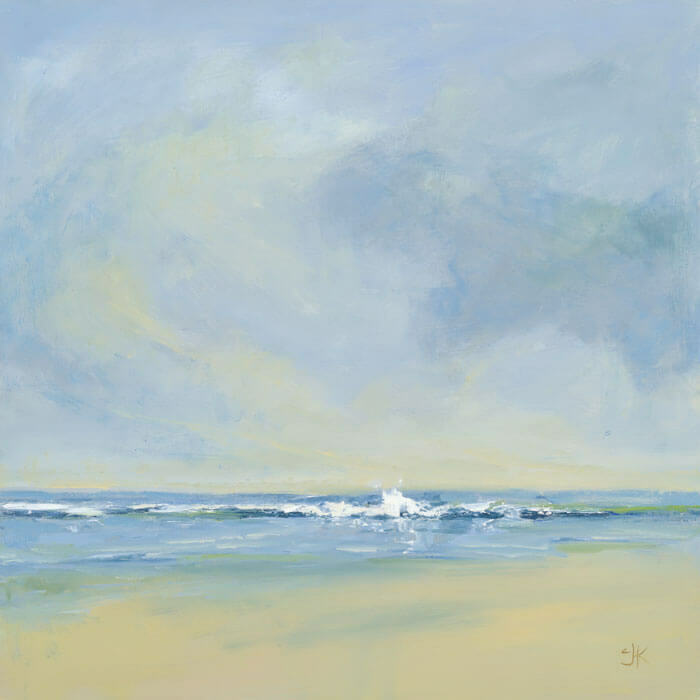 Claire J KendrickSeascape SeriesJuly 12, 20160 commentscjk, claire J Kendrick, seascape.